On this day, Oct. 16, in 1555, a few powerful words were exchanged between bishops Nicholas Ridley and Hugh Latimer just before they were both burned at the stake in Oxford, England. 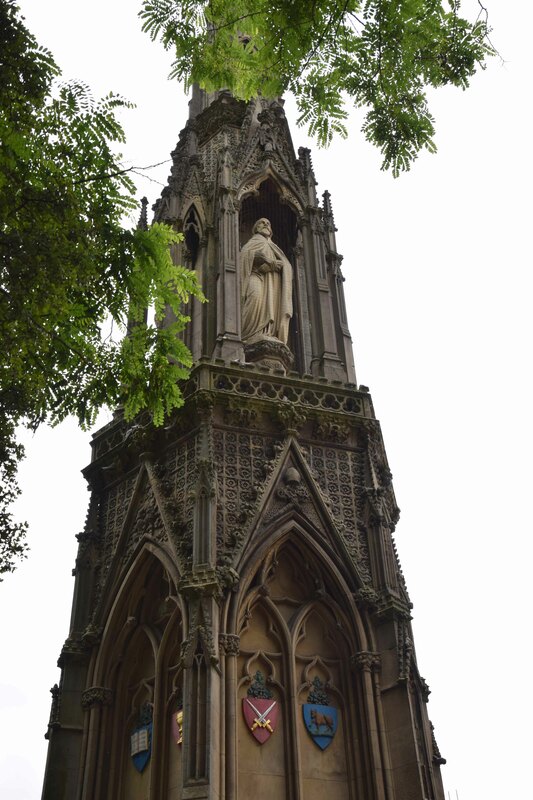 Well-known and favored as bishops under Henry the VIII and Edward VI, these men were disliked by Queen Mary as she came to power and restored papal authority and Roman Catholic doctrine. They were accused of heresy for spreading the truth of God’s Word. They were imprisoned and mistreated in the Tower of London, tried for treason and then sentenced to death. Queen Mary’s terrible persecution of the Protestants gained her the nickname Bloody Mary. 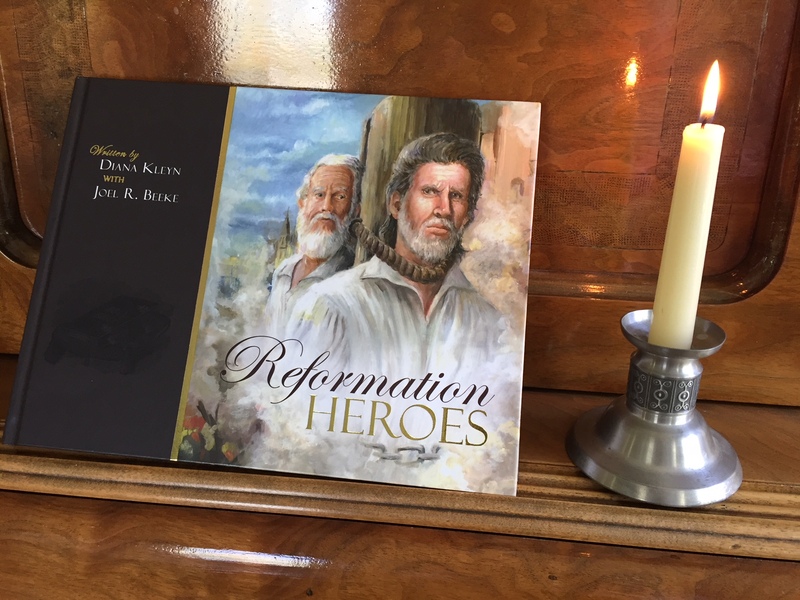 Until a few months ago when I stood in Oxford on the steps of the Martyrs’ Memorial — just yards away from the place on Broad Street where their martyrdom took place — the powerful stories of these two men and their counterpart Thomas Cranmer, Archbishop of Canterbury, were pretty much unknown to me. 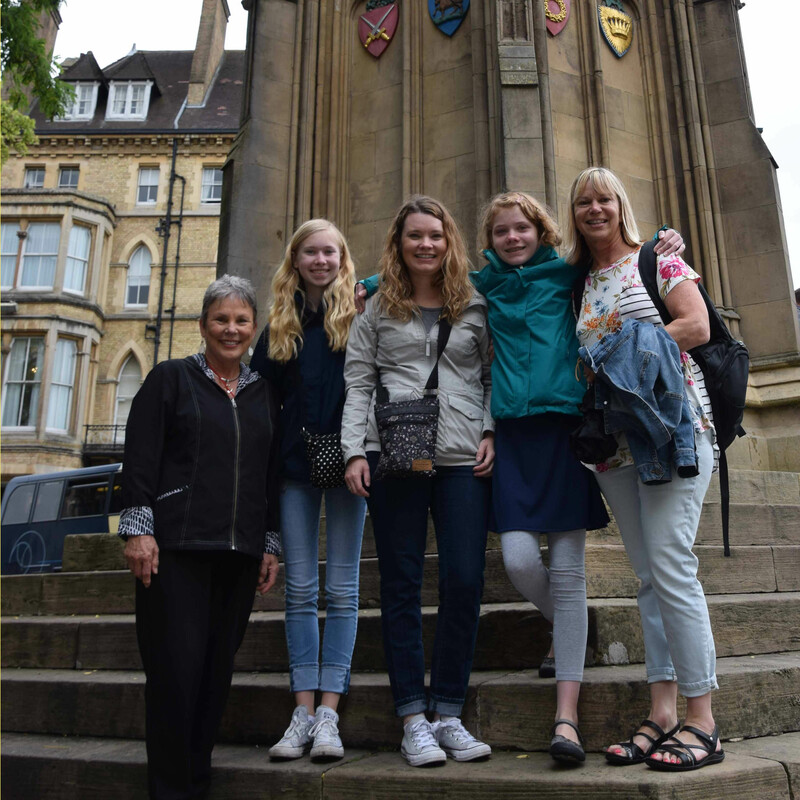 I had very briefly heard about Cranmer when my daughters and I studied Lady Jane Grey, who was queen for nine days after the death of Edward VI at age 16. But otherwise I somehow had missed these martyrs and their remarkable contributions to the Reformation and church history. 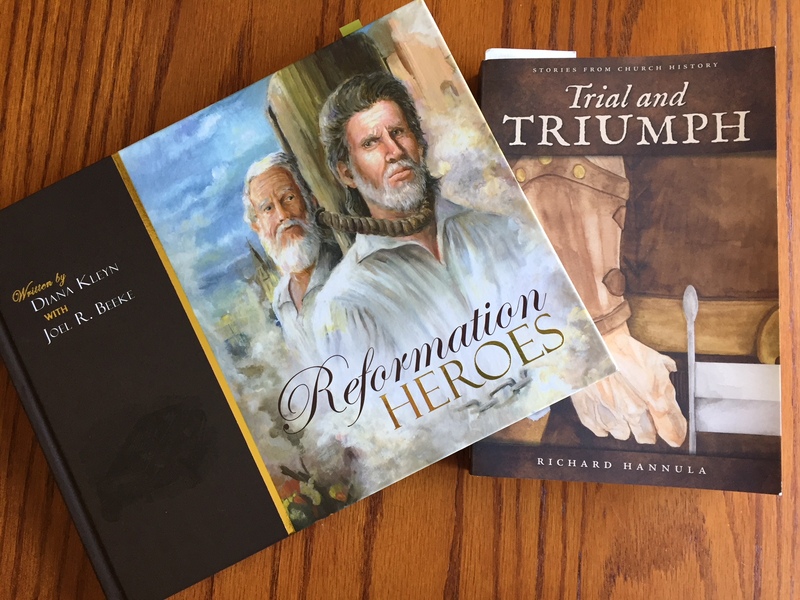 Two other great resources are Reformation Heroes, written by Diana Kleyn and Joel R. Beeke, and Trial and Triumph: Stories from Church History, written by Richard Hannula. 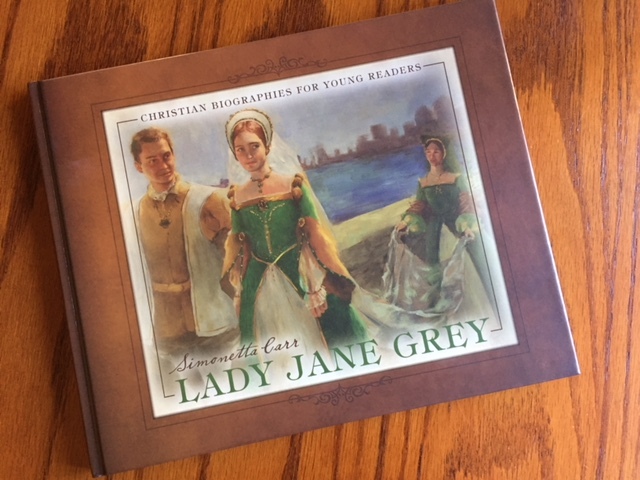 Also, if you’re studying the Reformation this month in connection with its 500th anniversary, you’d probably enjoy this great biography titled Lady Jane Grey by Simonetta Carr. It’s excellent for kids and adults. 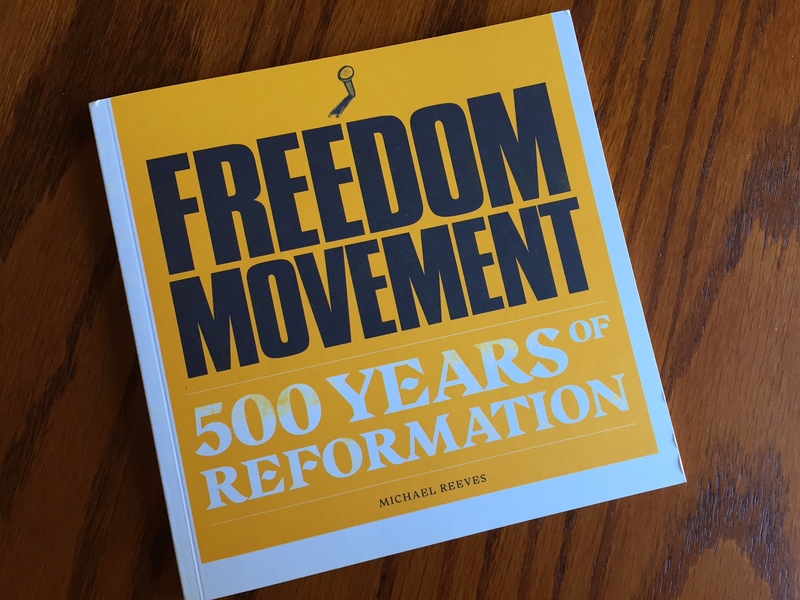 Finally, another fantastic and very concise book on the Reformation is Michael Reeves’ Freedom Movement: 500 Years of Reformation. Indeed. The Gospel continues to change lives. And by God’s grace, Latimer and Ridley’s candle shall never be put out.